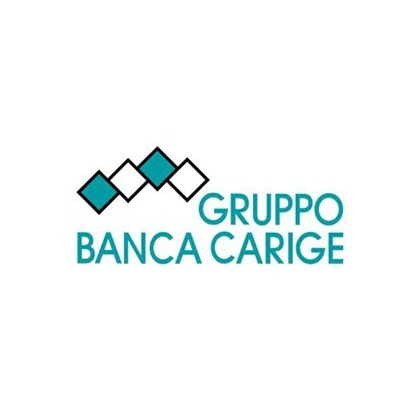 IBM and Italy’s Banca Carige have launched Dock, a $500 million US joint venture, as they look to artificial intelligence (AI), big data, analytics and cognitive tools to improve Carige’s 500+ branches. “The partnership with IBM represents an important turning point and a new starting point for Banca Carige as we will be able to take advantage of IBM’s capacity for developing new technologies,” says Paolo Fiorentino, the bank’s CEO. According to the duo, the planned solutions will lead to several improvements. This includes cost reductions due to a “hybrid IT” model, which will see a progressive migration of workloads in cloud environments. In addition, there will be a move towards a “new generation bank”; automation of branch processes; and “extensive” use of robotics. Dock currently employees 173 people, 133 of whom come from Carige and 40 from IBM.